Excited for the arrival of the battery king for limitless gaming? Here’s an added treat for all customers who have and will pre-order the new ASUS Zenfone Max Pro until June 24, 2018, Sunday. 2) Screenshot your order form to be sent to your email from Lazada Philippines after your pre-order.
) E-mail the following information below to ASUS Philippines via asusredemption@gmail.com. Submission of entries is until June 24, 2018 (Sunday) only. 4) Drawing of entries is on June 28, 2018 (Thursday) and an announcement of winners will be on June 29, 2018 (Friday). 5) Prizes will be shipped to the given address of the participant. – All entries will be verified by Lazada Philippines and ASUS Philippines. 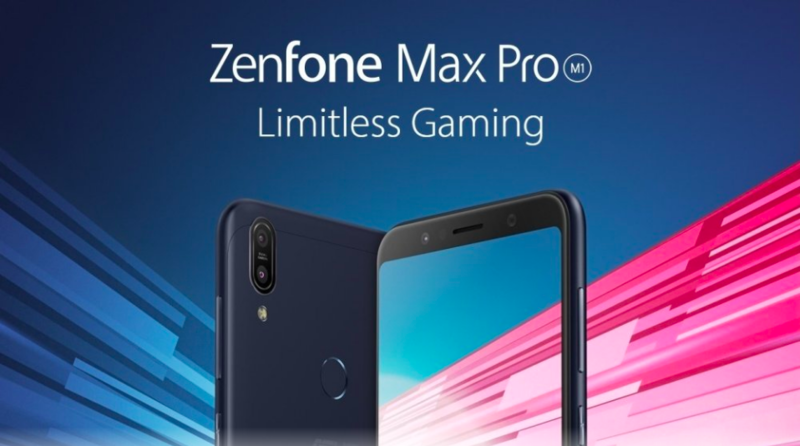 – Canceled orders will not be qualified to join the ZenFone Max Pro Pre-order & Win promo. – Deliveries of prizes may take to up to two (2) weeks from the announcement, pending any logistical challenges faced by a third-party courier. ← ROC audio gear by Cristiano Ronaldo now available in Lazada!